Anyone who has ever packaged an item for shipping has had the same thought at least once; I hope this doesn’t break before it gets there. When you’re shipping small packages to customers on a regular basis, it becomes less of a fear and more of an inevitability. The shipping industry has thousands of moving parts and facets, and it’s impossible to guarantee the safety of items flying across the globe. No one likes to receive a call from a customer informing them that their product was smashed before it even got to them – it simply happens. However, what you do before you send the product off can make a big difference in how often you get that phone call. Here are some tips on how to make sure you’re properly packaging your items in order to maximize the probability of a safe delivery. 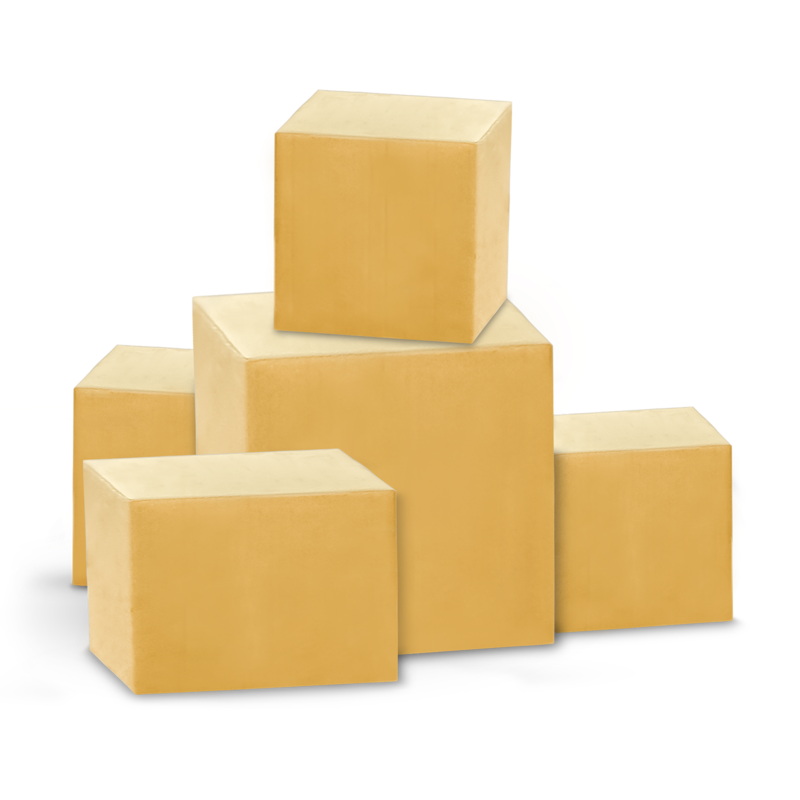 When you’re packaging an item, you can generally split your packaging into three different categories: outer packaging, packing material, and special markings. For example, according to packaging suggestions from Canada Post, fragile items (e.g. china) should use outer packaging consisting of a rigid, good quality, corrugated cardboard box along with reinforced tape on all seams. They should be packed with bubble wrap, tissue paper or newspaper, and they should be clearly marked with the word “FRAGILE” on the top and on one side. 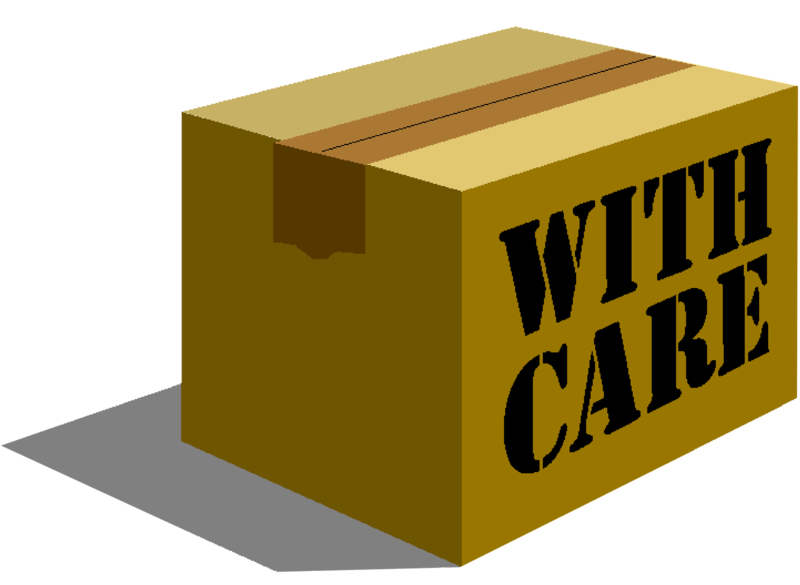 All major carriers will have shipping guidelines and suggestions for how to package and wrap items on their website. While these suggestions don’t guarantee the safe delivery of your items, they’re worth following to better your chances. It’s worth noting that a study by Popular Mechanics showed one disheartening result in regards to special markings: after mailing a bunch of sensors across America using various major shippers, they found that their packages marked “FRAGILE” actually received more abuse in transit. You should also use “fresh” boxes whenever possible. According to UPS, the more times a box is used, the more it loses out on its “original protective qualities.” A previously used box might not adequately protect your product. So you’ve done your homework – your outer packaging and packing materials are appropriate for your product and you have the proper markings on a fresh box. If you’re shipping the same type of item regularly, it’s time to conduct the drop test. As you might be able to guess, a drop test consists of packaging up your product, then dropping it to see what, if any, damage has been done to the product. The drop needs to be made from a realistic and significant height – at least 4 feet. You should also drop the box on the seams and corners as opposed to just the sides. With thorough testing, you can ship your products with a good idea of what kind of punishment they can take. If your product is damaged in the drop test, then it has not been adequately packaging and you need to reconsider your method and materials. A drop test is especially important if you’re shipping fragile electronics or liquids that could leak in transit. Slips, falls, shifting packages and careless handlers are all possibilities, so it’s important to make sure your package can take some light abuse without harming the product inside. In other words, if you’re shipping packages, you can’t send anything illegal and you must comply with applicable postal laws and regulations governing mailability and preparation. There are several different categories and types of items that have their own shipping standards, such as high-density items, aerosols, perishables, and biological materials. If you’re not entirely sure on the shipping standards for something you need to mail, it’s always worth looking up before getting yourself in trouble. Some things are just more likely to break than others. Liquid containers and glass are always risky to ship, but there are a few things you can do on top of proper packaging that can help make a difference. If you’re shipping bottles containing liquid, make sure they’re standing upright and the top of the package is clearly marked with “THIS SIDE UP.” Also, ensure that your inner packaging can contain any leaks so you’re not destroying other packages in the event that a leak occurs. If you’re shipping anything with glass panes such as framed photos or mirrors, you should apply masking tape in a crisscross pattern across the surface to reduce the chance of it cracking. You should also always enclose an extra label with address and phone number for both the shipper and recipient inside the package before shipping it. An outer-label can get torn off, ripped up or otherwise become illegible. By packaging a label inside, you ensure the product can still get to its destination even if the outer label is lost. Expedited shipping is a technological miracle, but at the end of the day, things are still going to break. It’s the price we pay for being able to ship an item across the globe in 1-3 business days. By ensuring you’re following packaging guidelines, testing your packaging thoroughly and taking extra precautionary steps for particularly fragile items, you can keep your packages safe and avoid that angry customer phone call.